Adds users to a kintone environment.  Note that once a user is added with this API, the Update User Services API needs to be used against this user for the user to have access to kintone services. A "users" array consisting of an object formed by the below properties is to be specified in the request. Services of up to 100 users can be updated. The User Code (log-in name). valid Boolean The Status of the user. The default is true. State true for active users, and false for inactive users. This setting is not displayed when editing user information on the "Departments & Users" page for kintone.com domains. The Language for the Localized Name. 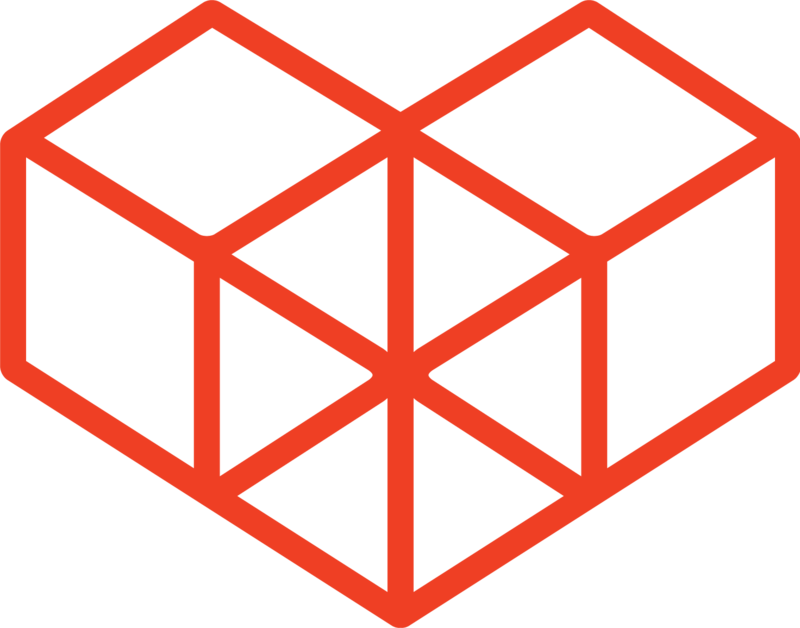 An error will occur if left blank. The maximum limit is 256 characters. The description of the user, displayed on the "About me" section of the profile. The maximum limit is 1000 characters. The maximum limit is 100 characters. Limitations are based on limitations of Skype names. joinDate Date The Hire Date. The priority of the user in lists of users. Users are sorted in the list in ascending order based on this number. Numbers from 0 to 99999999 can be used. customItemValues customItemValue Arrays A list of pairs of Custom Item codes and Custom Item values for Custom Fields.